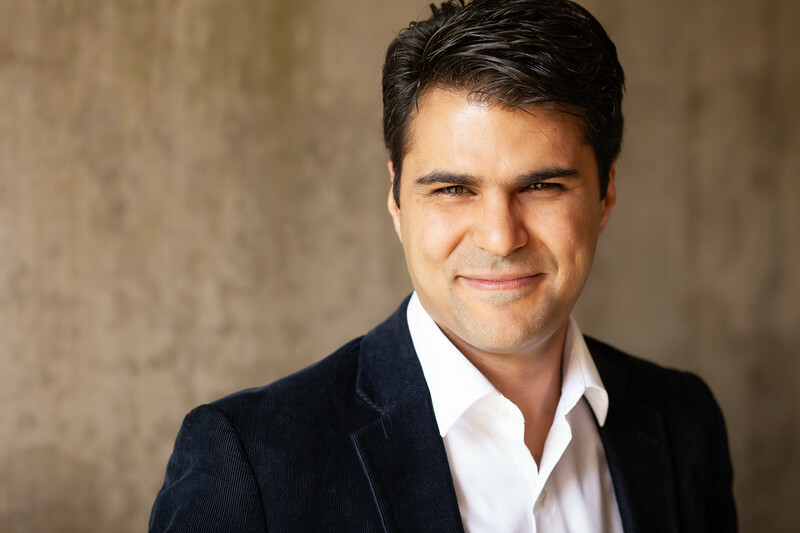 Iranian-born Rasa Mahmoudian is the former concertmaster of the Iran‐Austria Symphony Orchestra in Tehran, and has held numerous positions with orchestras both within Iran and the United States. He was a member of the Youngstown Symphony in Ohio, the Westmoreland Symphony and the Butler Symphony Orchestras in Pennsylvania, and the Wheeling Symphony in West Virginia. He recently performed with the Peoria and the Northwest Indiana Symphony Orchestras. In 2014 Rasa was invited to participate in the Sunflower Music Festival in Kansas. The following year he received his Bachelor’s degree in Violin Performance at Duquesne University in Pittsburgh, before going on to earn a Master’s degree in Violin Performance at DePaul University in Chicago. In 2012, while residing in Columbia, Maryland, Rasa began a collaboration with the director of the piano department of Howard Community College, Dr. Kristina Suter, resulting in a violin-piano partnership named the Mahsu Duo. They present annual recitals programming music representative of diverse perspectives and ethnicities, alongside the standard Western duo repertoire. Since moving to the United States in 2010, Rasa has had the opportunity to learn from many exceptional musicians, including Dr. Olga Dubossarskaya Kaler, Charles Stegeman, Rachel Stegeman, and Minsun Choi. He has also performed in masterclasses for violinists such as Ilya Kaler, Noah Bendix‐Balgley, and Sherry Kloss.